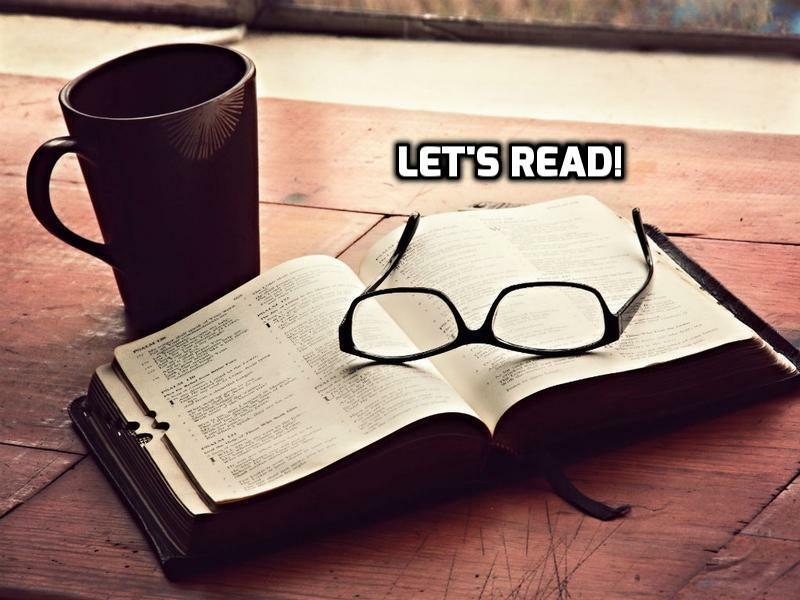 Our reading assignment will be the book of Acts of the Apostle. Christians began to pray at this time. The book of Acts talks a lot about prayer. Enjoy your reading!